Great opportunity situated on approximately 11 wooded acres - please note additional parcel. 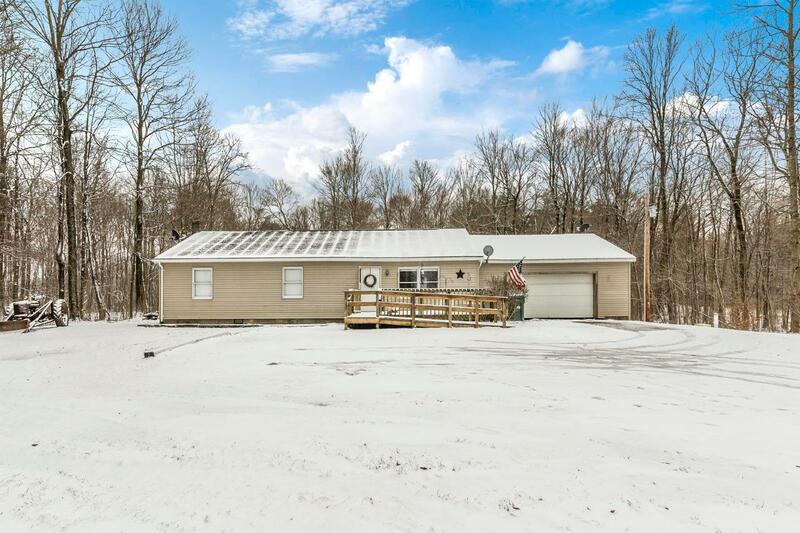 3BR/2BA ranch style has beautiful bones and plenty of room to roam. Nature lover's dream spot with abundant wildlife and space for recreation. FF laundry. Eat in space with large bar opens to great room. Full basement.